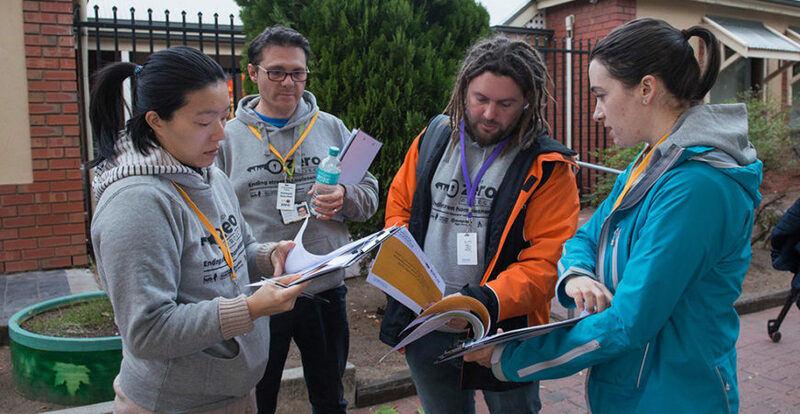 The Adelaide Zero Project is seeking commitment from all Adelaide City Council candidates to back Adelaide’s efforts to become the first Australian city to achieve Functional Zero[i] homelessness within two years.  Don Dunstan Foundation Executive Director David Pearson, whose organisation is coordinating the project, says it’s about shoring up support to have the candidates publicly and formally endorse Adelaide Zero Project. “To date, the current Lord Mayor and councillors of Adelaide City Council have been crucial in helping the project to support rough sleepers into secure housing and we look forward to this continuing after the election,” Mr Pearson says. Lord Mayoral candidates Sandy Verschoor, Steven Kelly, Mark Eric Hamilton and Kate Treloar are among those being asked to support ending street homelessness in the City of Adelaide by the end of 2020. A pledge event hosted by Uniting Communities and Flinders University, will be held on Wednesday 24 October from midday at Flinders University, 182 Victoria Square. 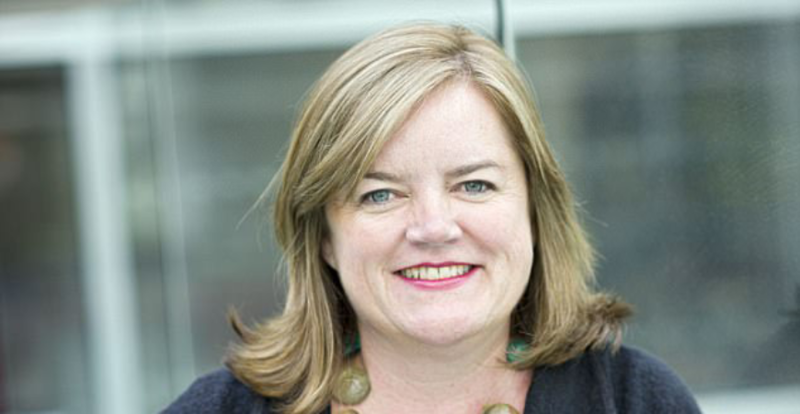 “We’ve been blown away by the amount of support we’ve received with over two thirds of candidates committing to attend this important event,” Mr Pearson says. Since Adelaide Zero Project’s Connections Week in May this year, 68 people on the By- Name List have been relocated into secure housing. The Project’s online dashboard, the first of its kind in Australia, shows 149 people are actively sleeping rough in the inner-city. “Adelaide Zero Project is continuing to focus on how to make additional housing options available and improve overall access to homelessness services,” Mr Pearson says. 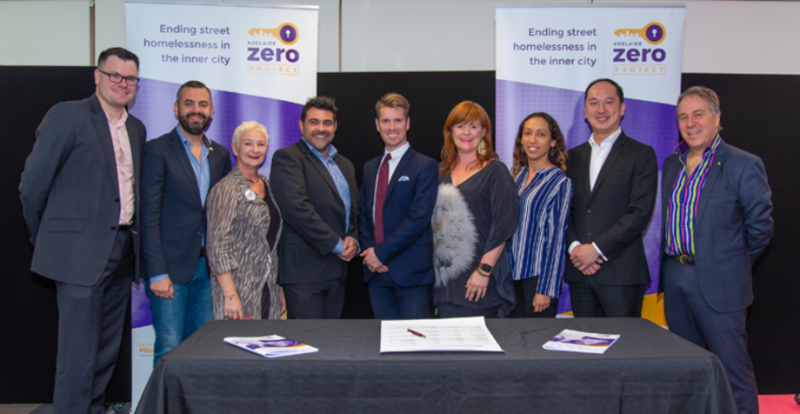 Adelaide City Council extended its partnership with Don Dunstan Foundation last month, to support the Zero Project, bringing its total commitment to over $340,000 in funding over three years. 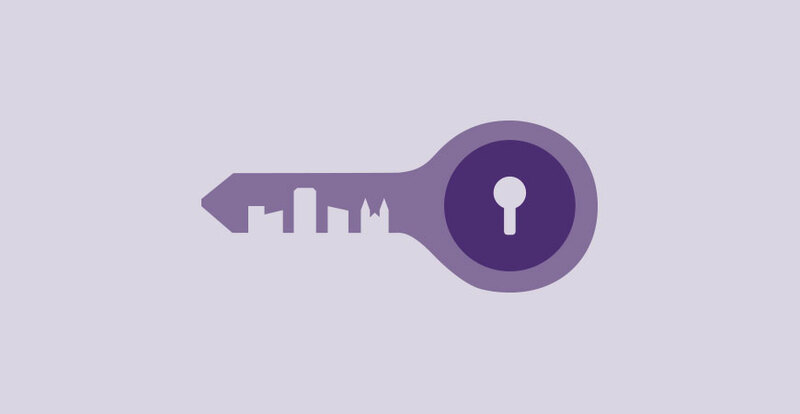 [i]Functional Zero street homelessness is achieved when the number of people who are sleeping rough at any time, is no greater than the average housing capacity for that same time period.